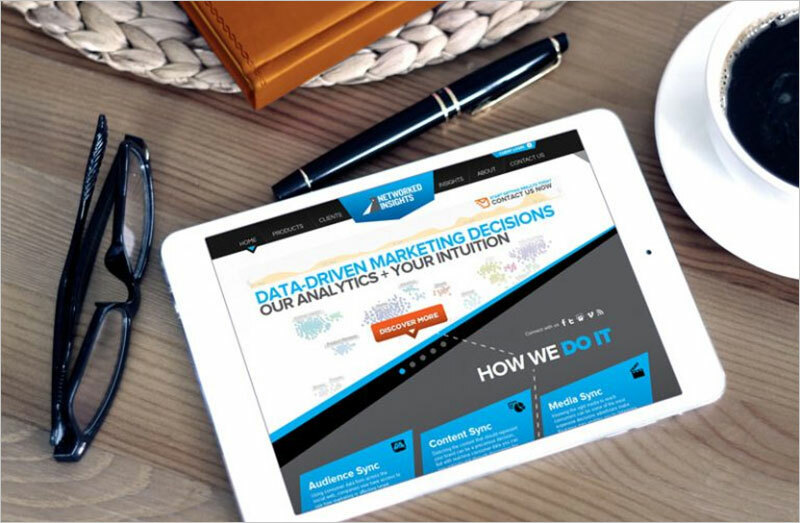 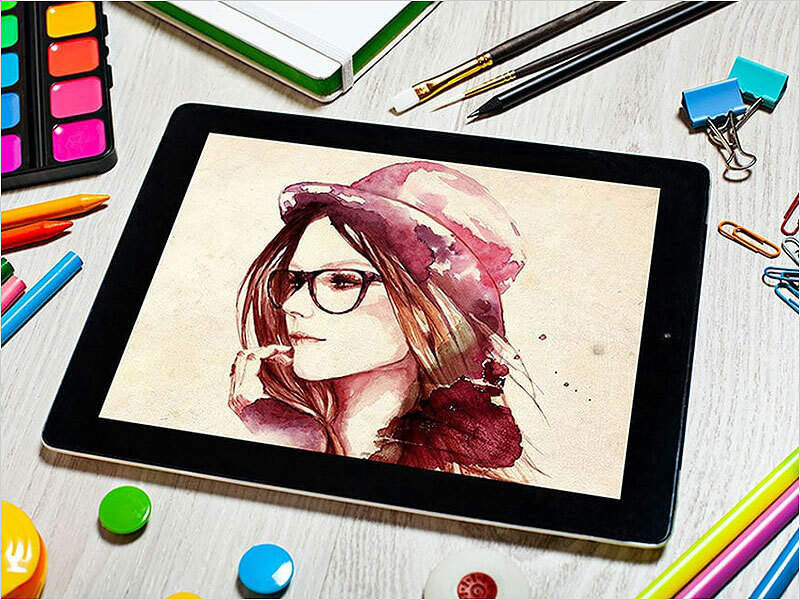 We are living in a world of technology in which every point is treated with the digital attributes to make it more clear and explainable. 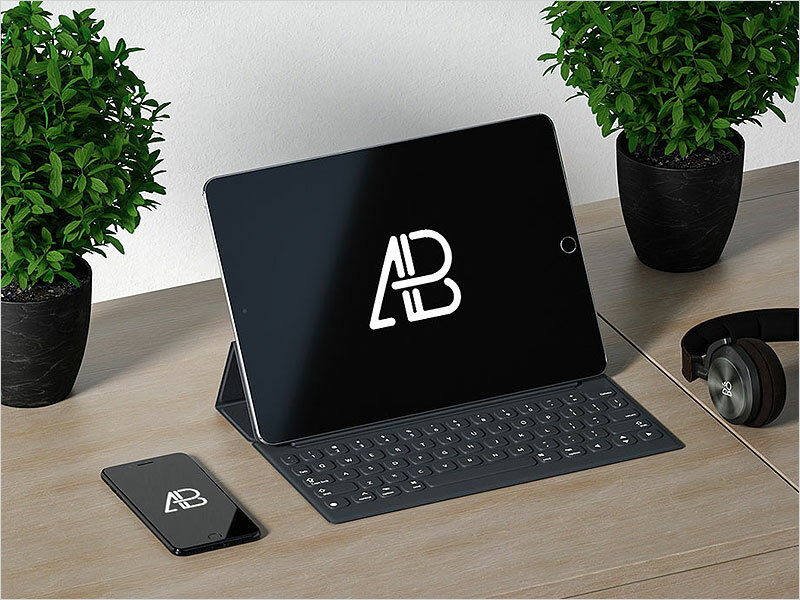 Our days and nights even each minute of our daily life is indigent of some specific gadgets that help us to get a perfect and time-saving solution. 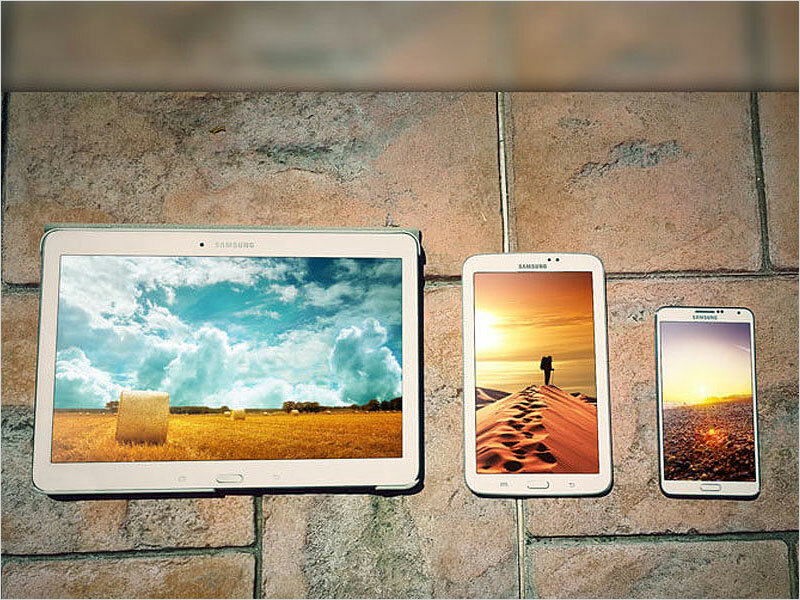 Today the time has come where miles can be covered in minutes as compared to some decades before where it took days to approach. 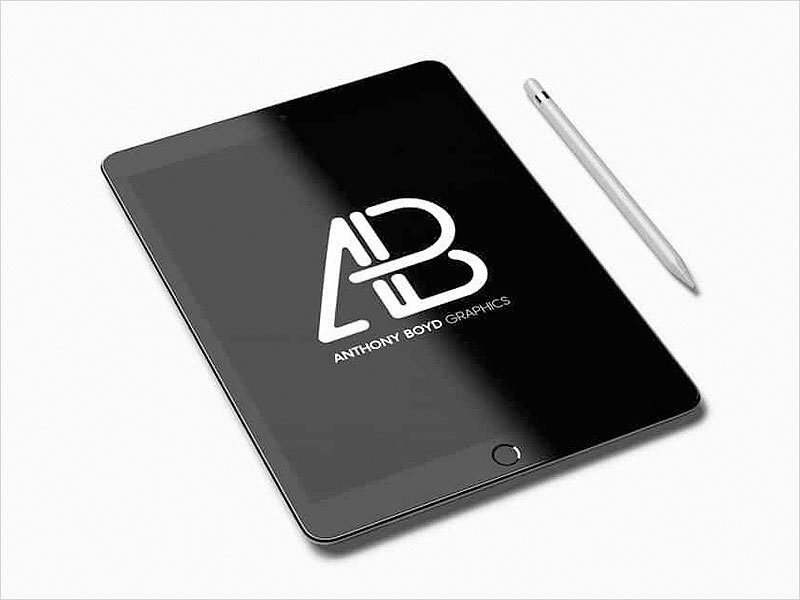 This digital world is providing us each type of solution of that problem that could happen anytime and the one top notch thing is that these utensils save a lot of time that is the most prominent aspect of today’s lives. 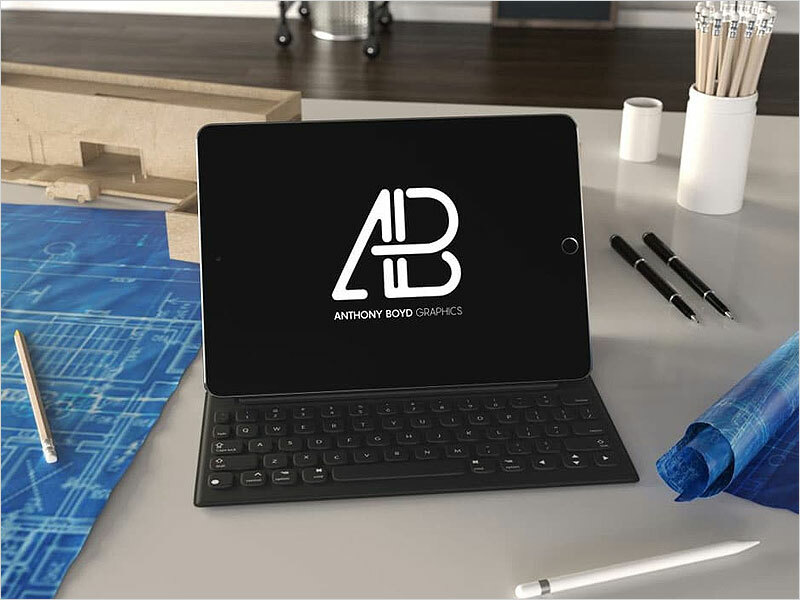 There is an immensity of products in markets that are facilitating us in different areas and all are playing their best to serve us at the best. 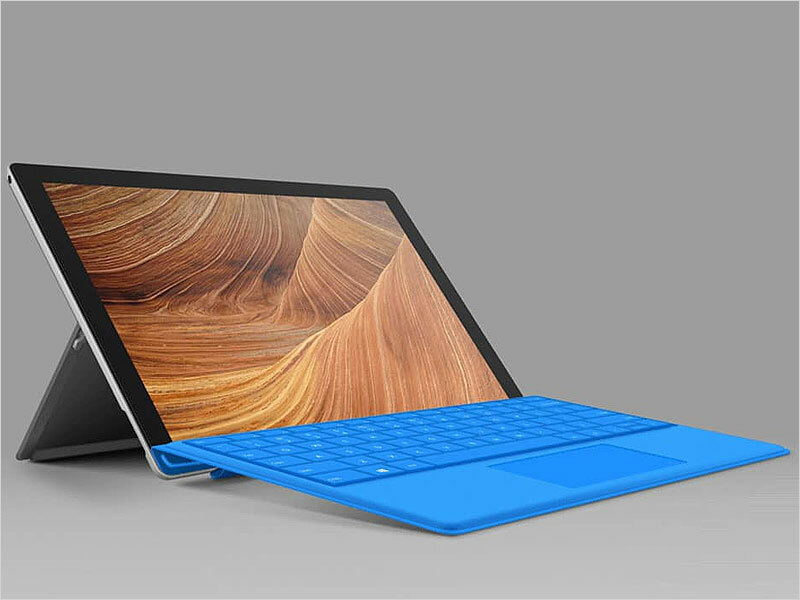 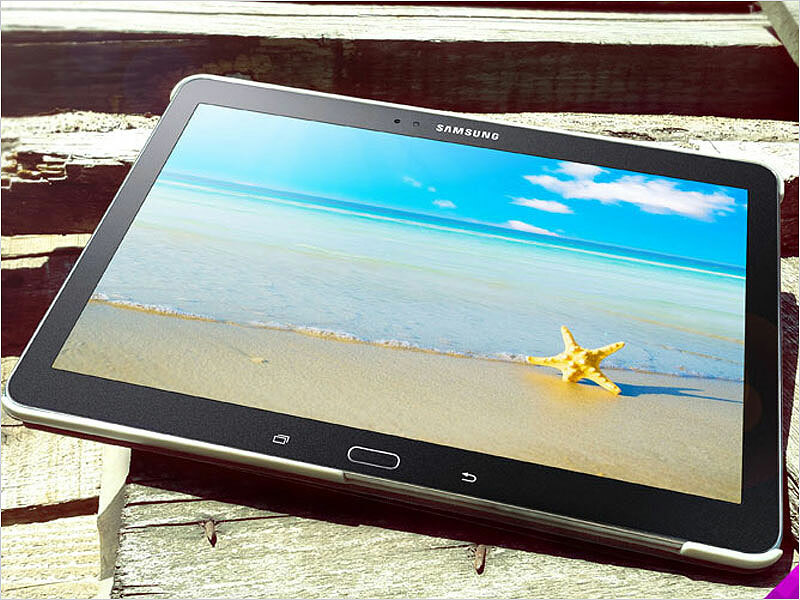 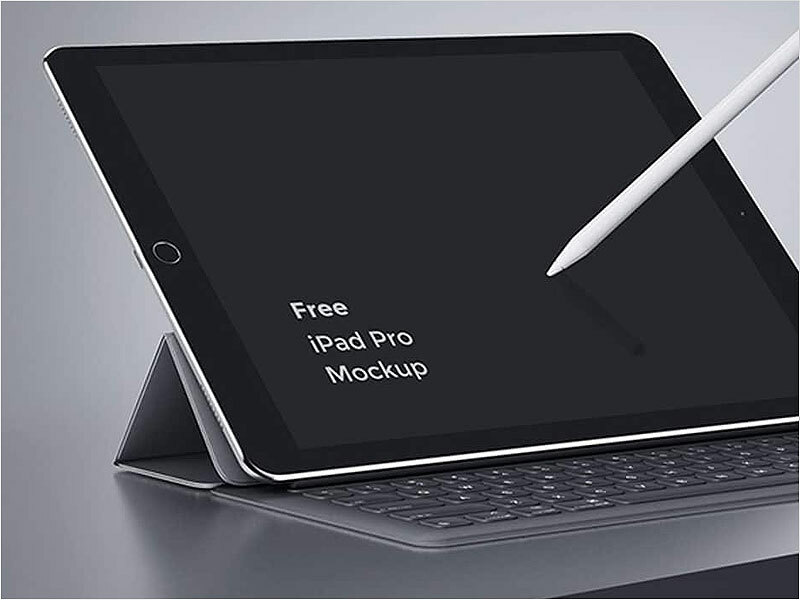 Tablet is one of the most demanded gadgets that is much smart and can be used as a mobile phone in case of contacting or to use the mobile level services. 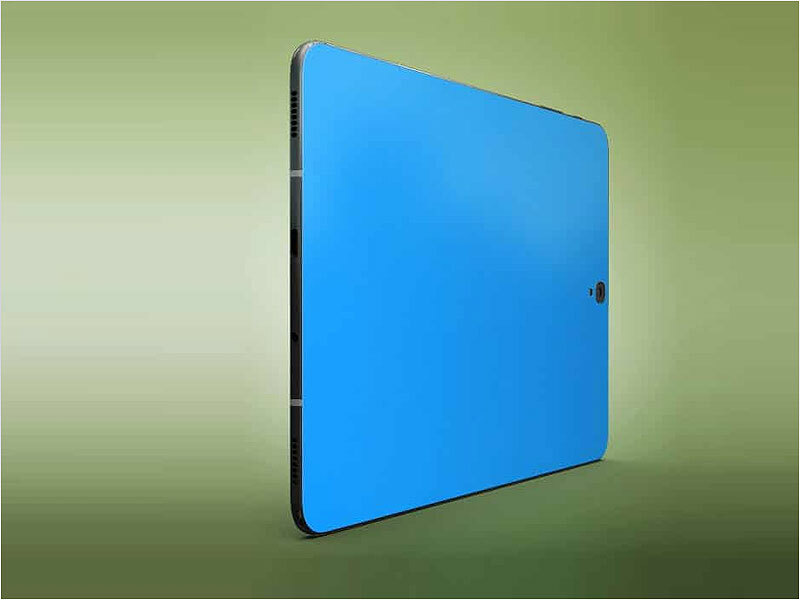 This digital appliance has unique and variety of options that people love to apply in their different tasks. 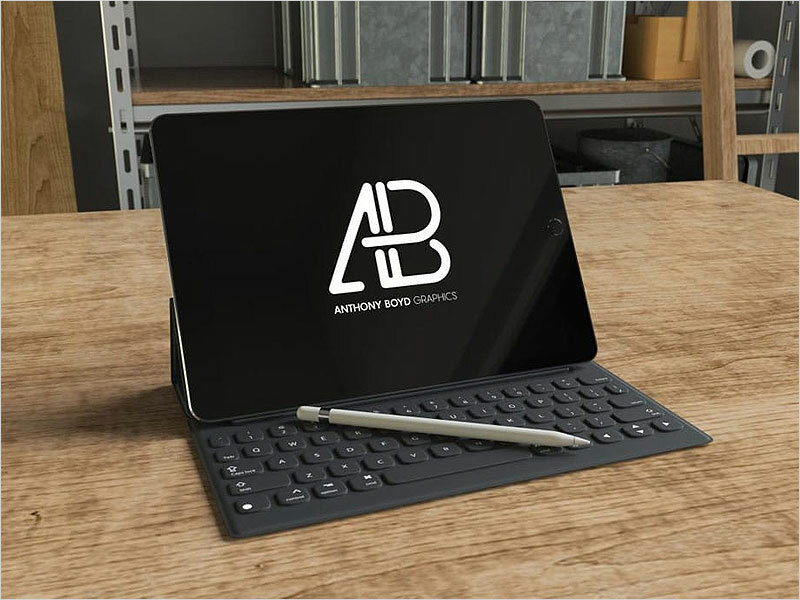 Various well known and small brands are producing their own tagged tablets as per perspectives of the public to maintain their confidence. 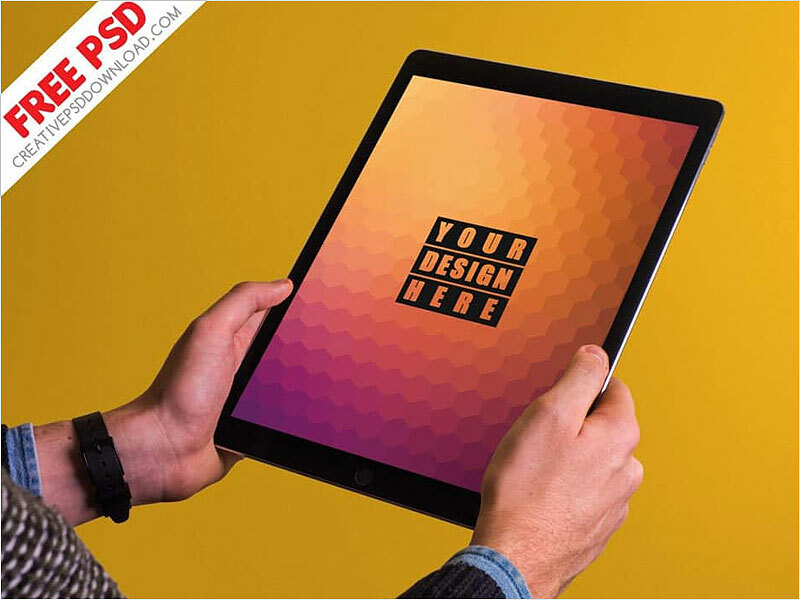 Graphic designing as our main concern is that has all kinds of illustrations for all kinds of subjects and this field is a target of every professional to make the things adorably done. 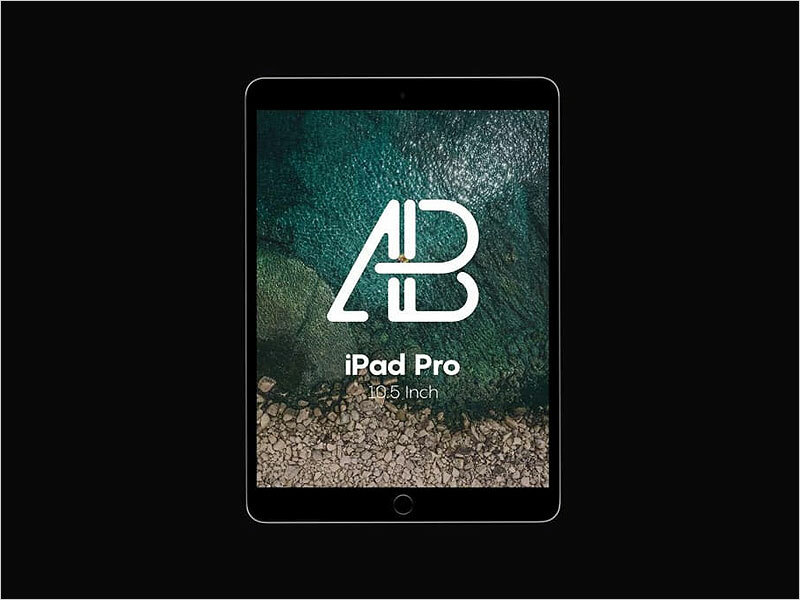 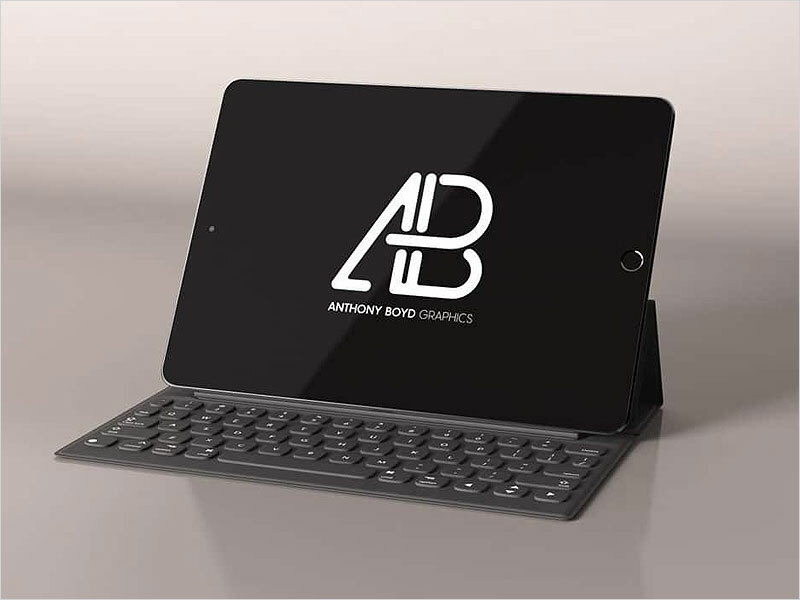 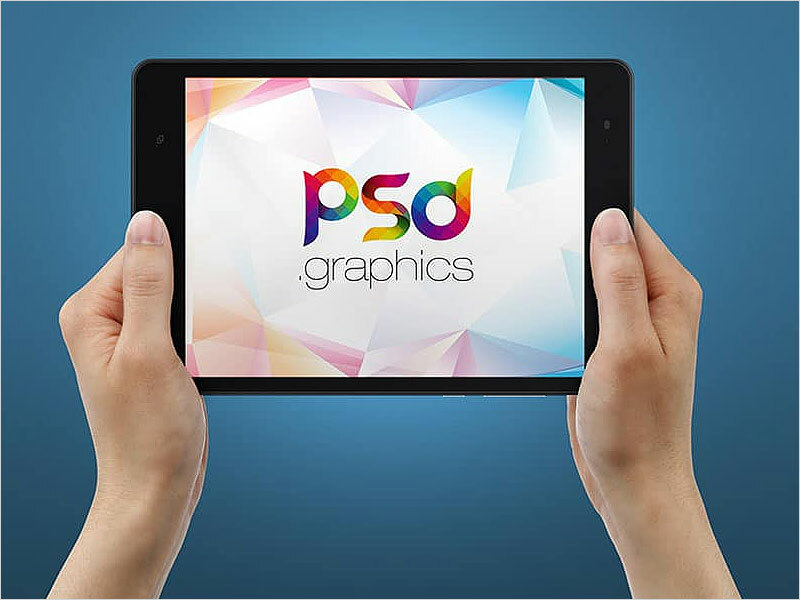 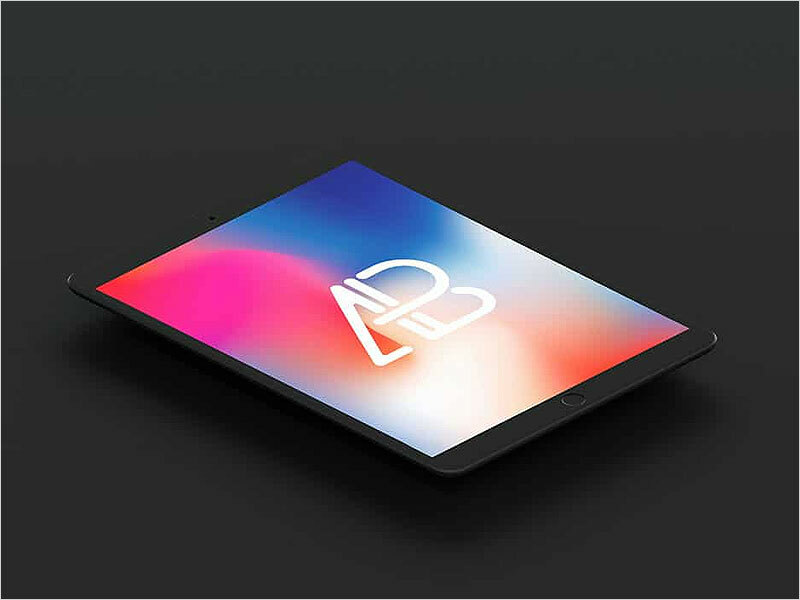 As we talked about a tablet that is a unique digital product with a variety of functions, we should observe that nothing can be justified or market without graphics and that’s why designers make every type of effort to make everything adorable and outfit them with creative graphics. 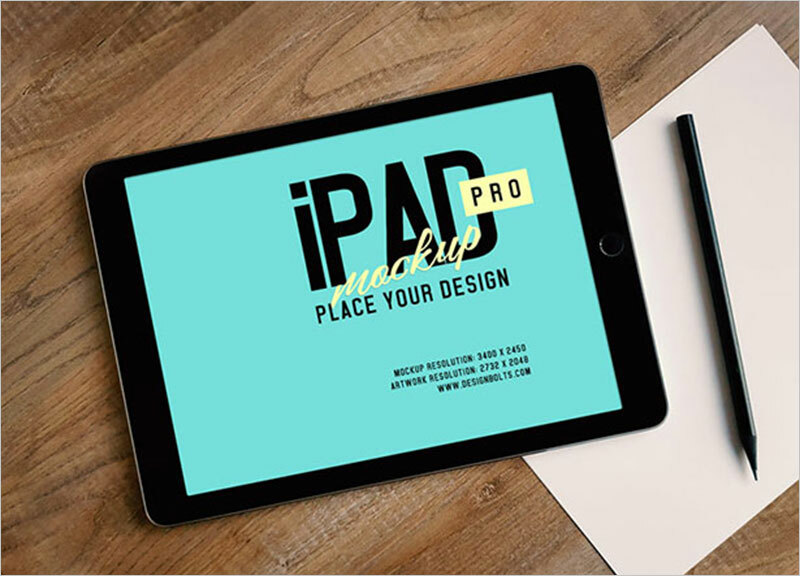 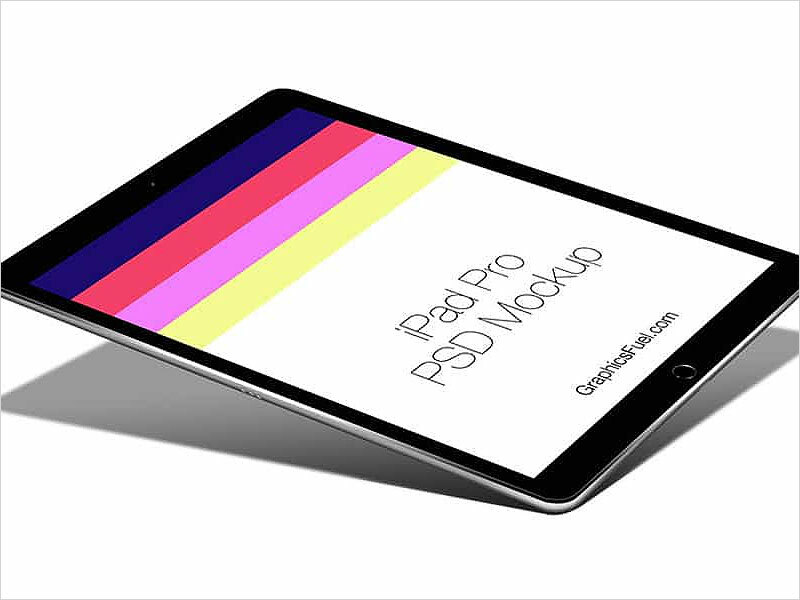 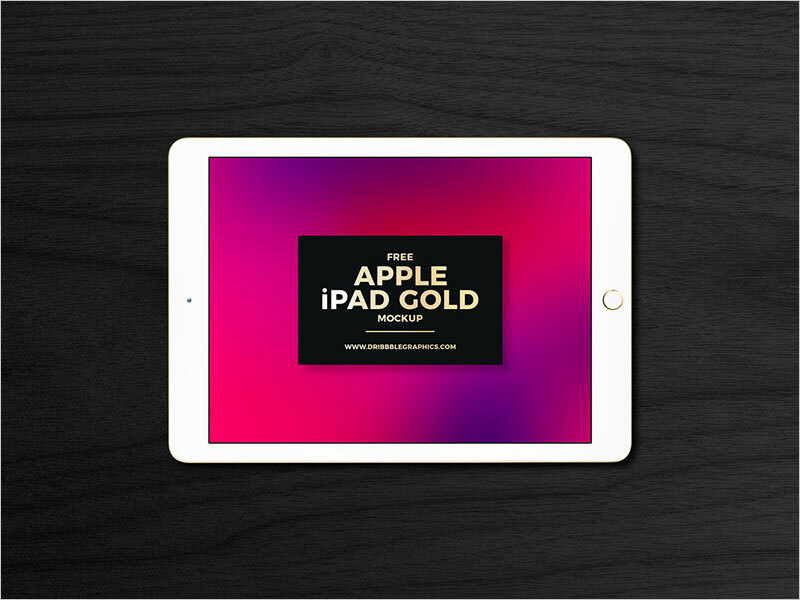 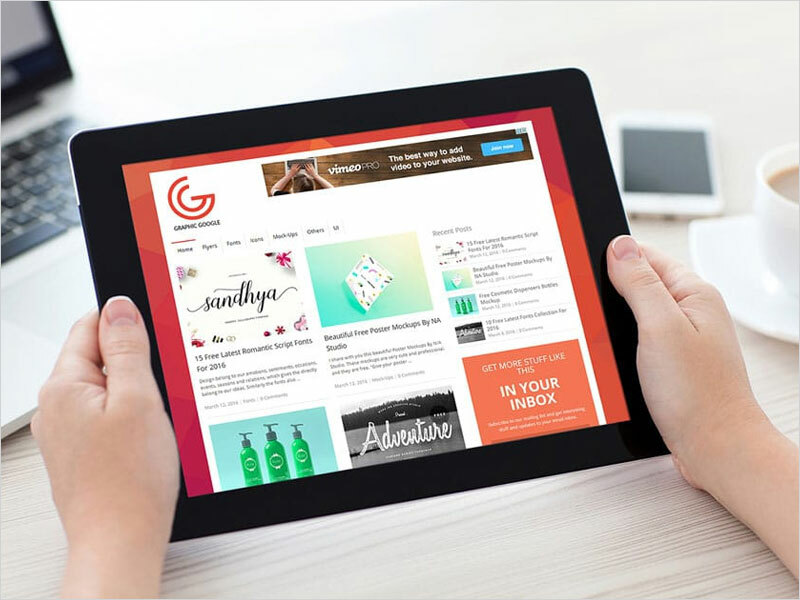 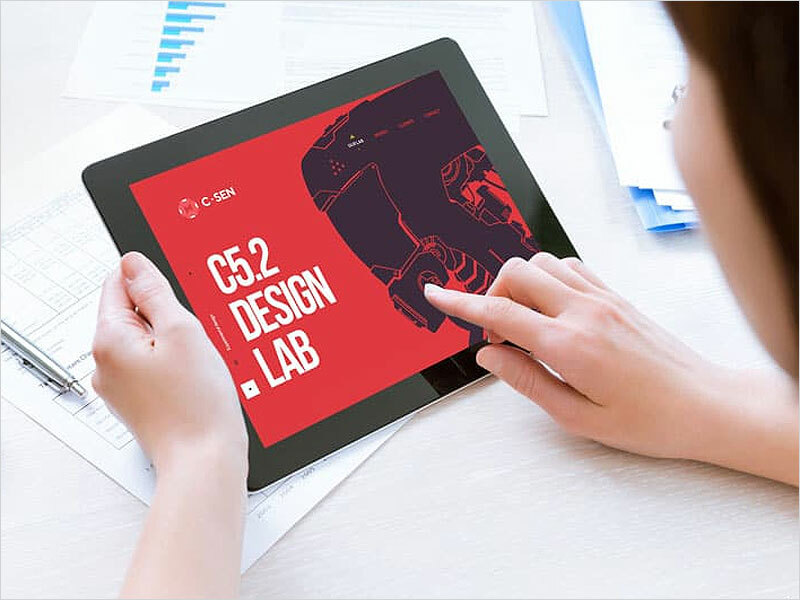 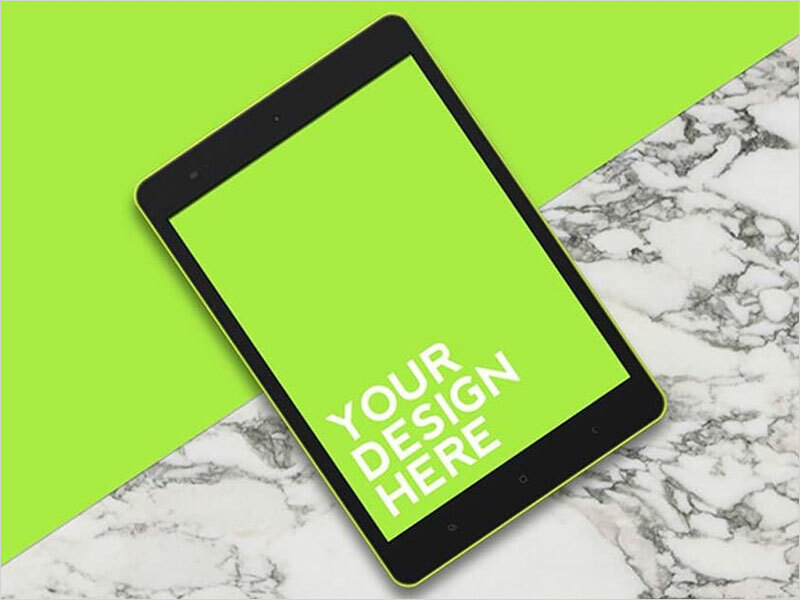 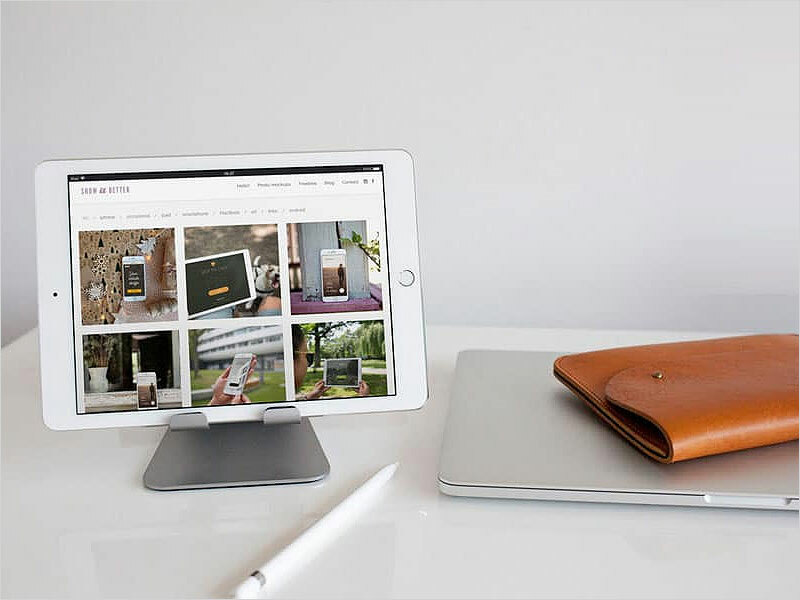 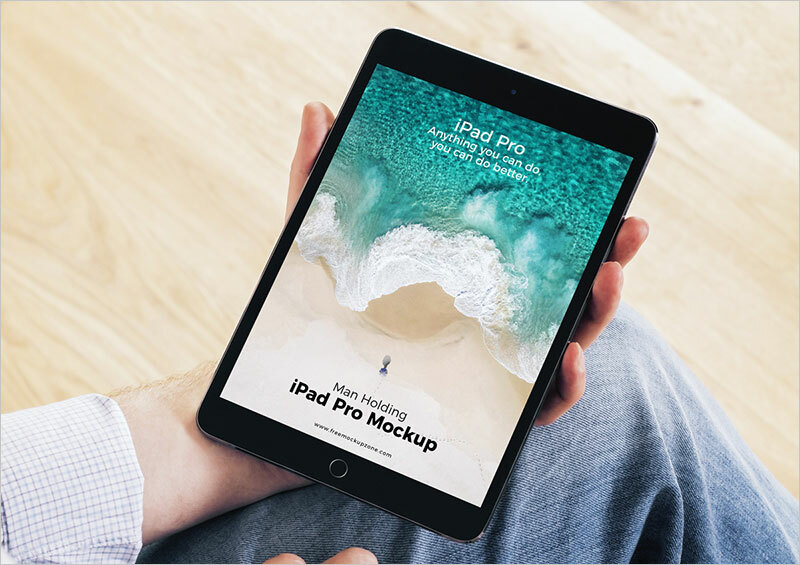 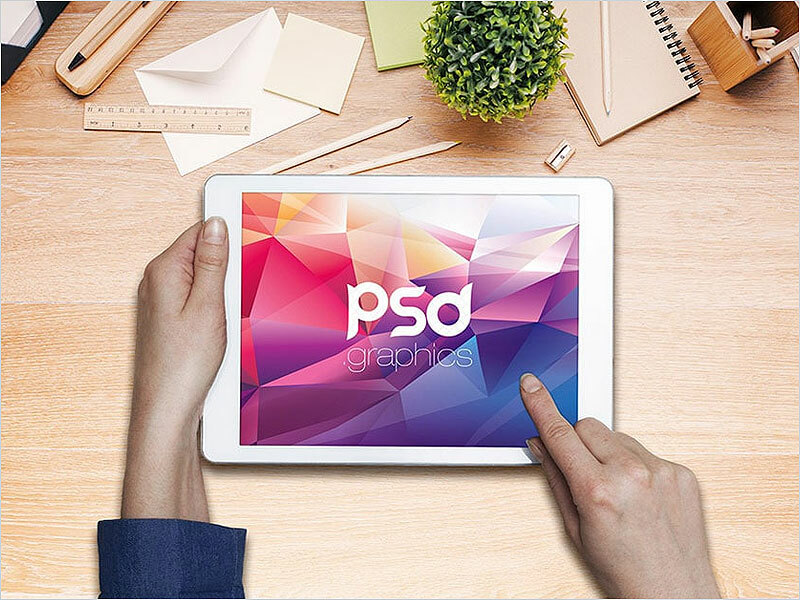 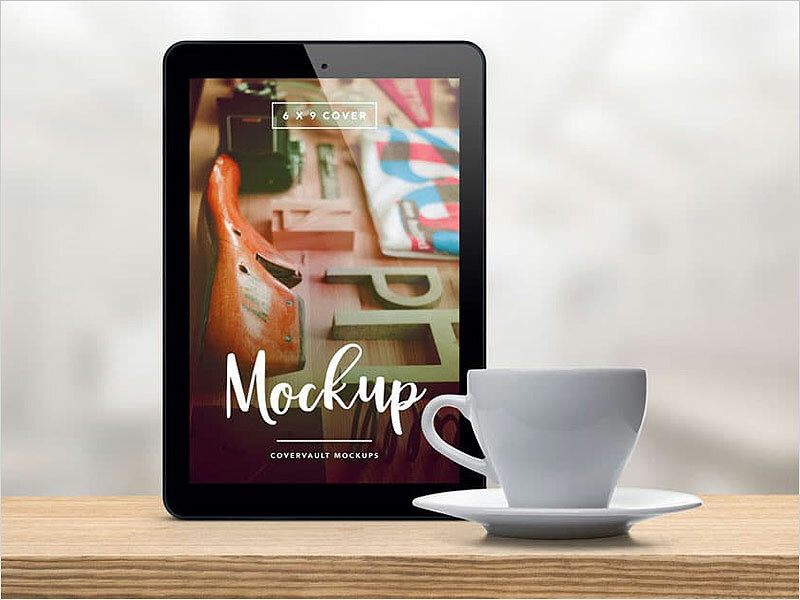 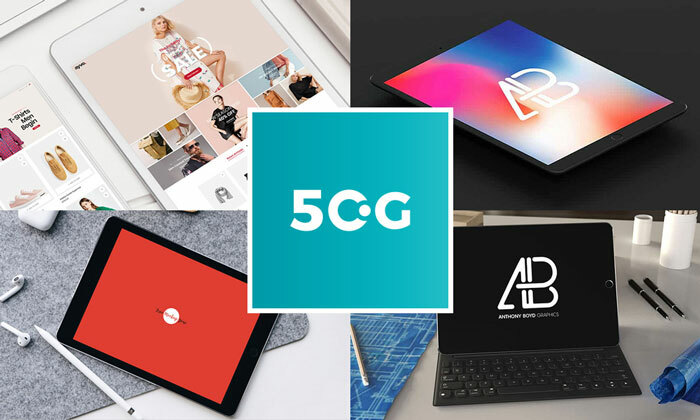 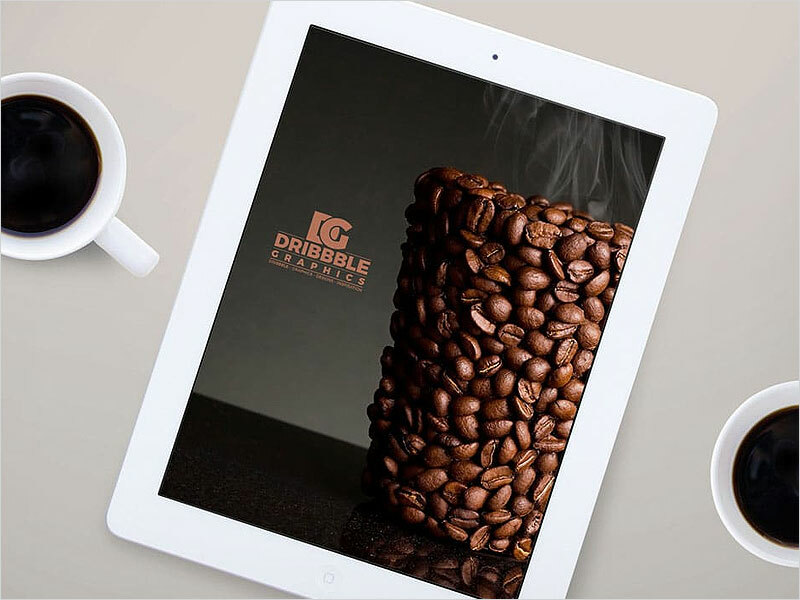 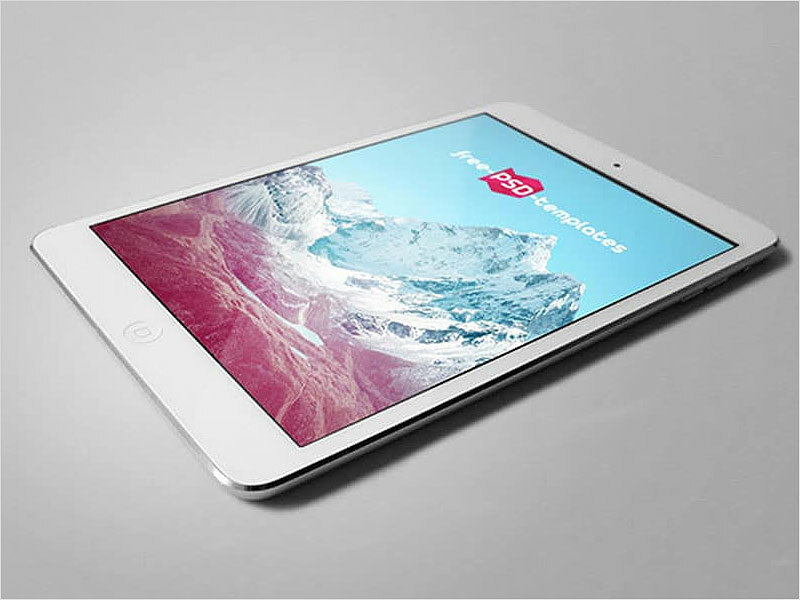 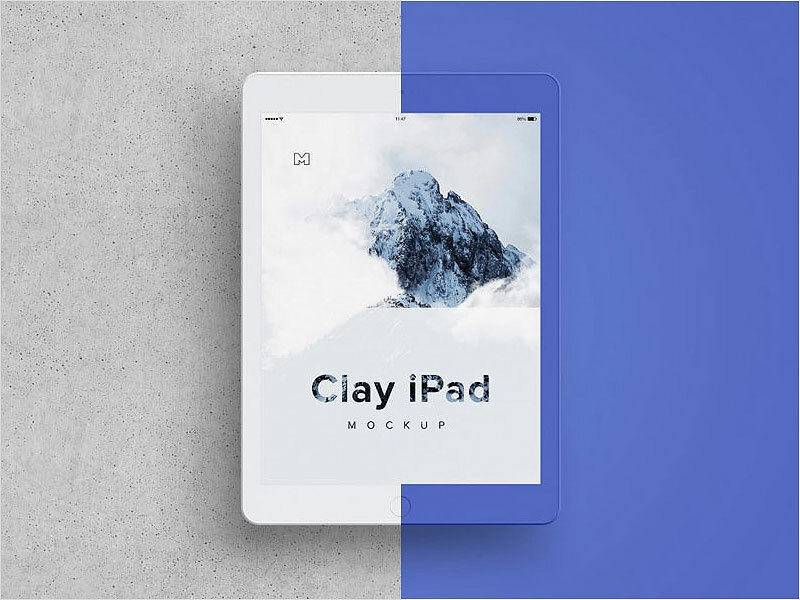 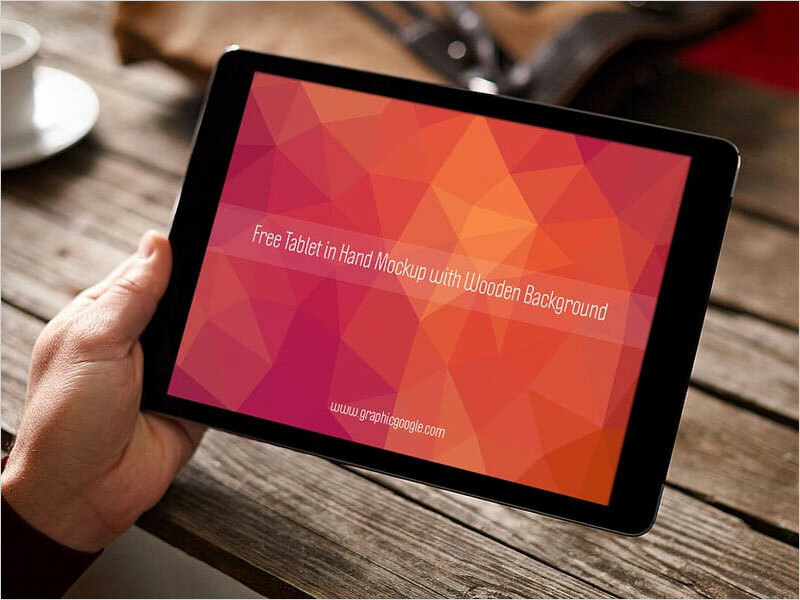 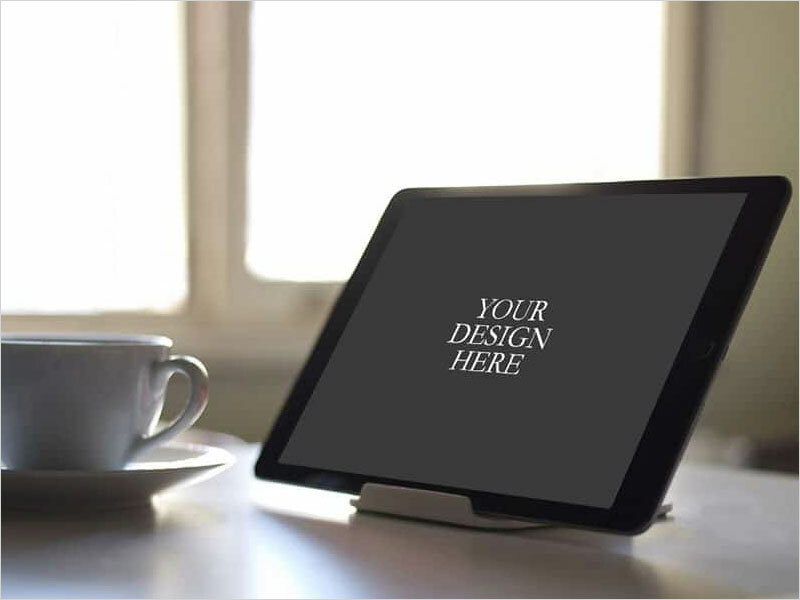 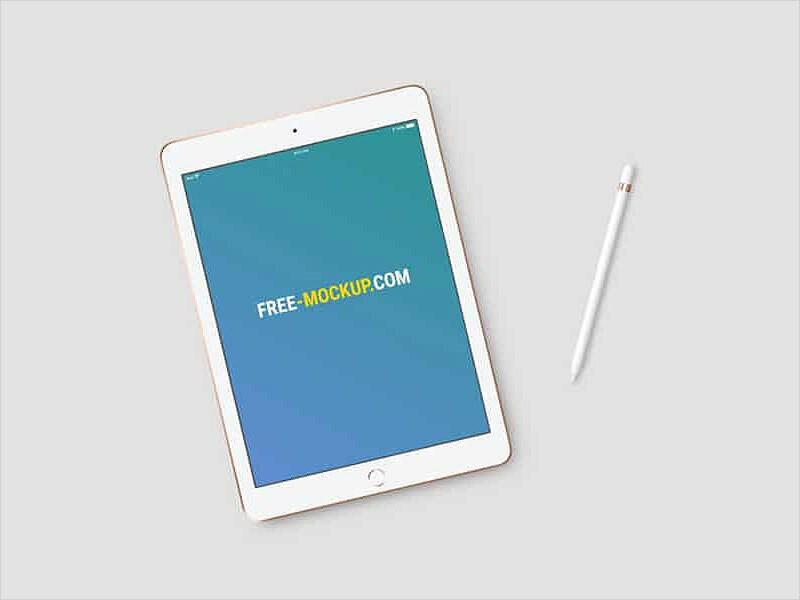 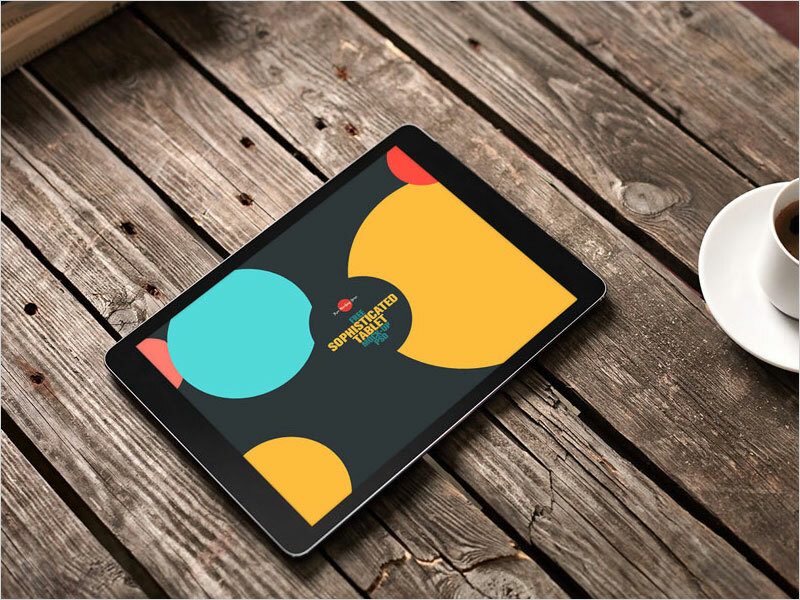 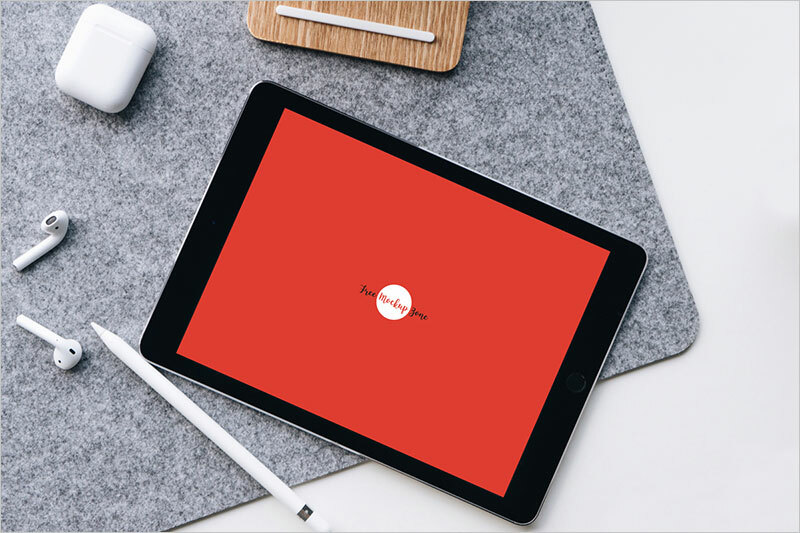 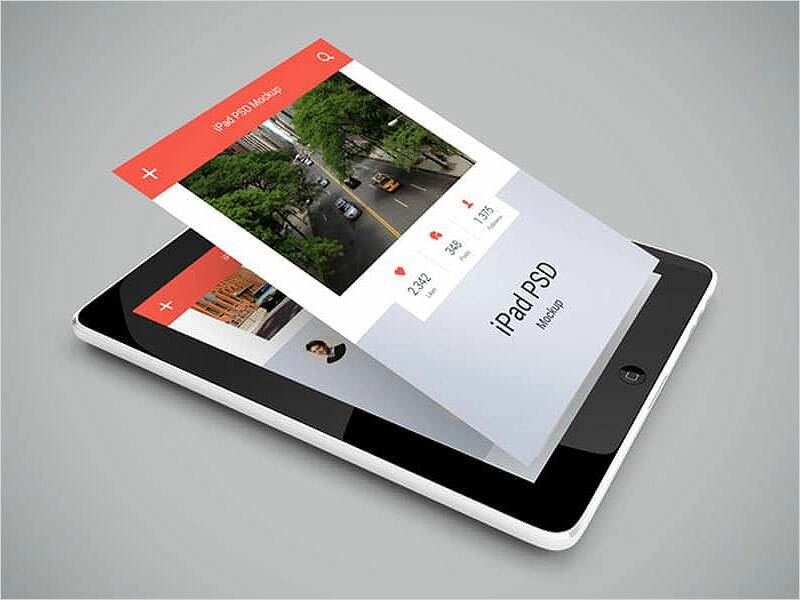 Today we come with 50 Best Free Tablet MockUps that will make your presentation extremely strong and professional. 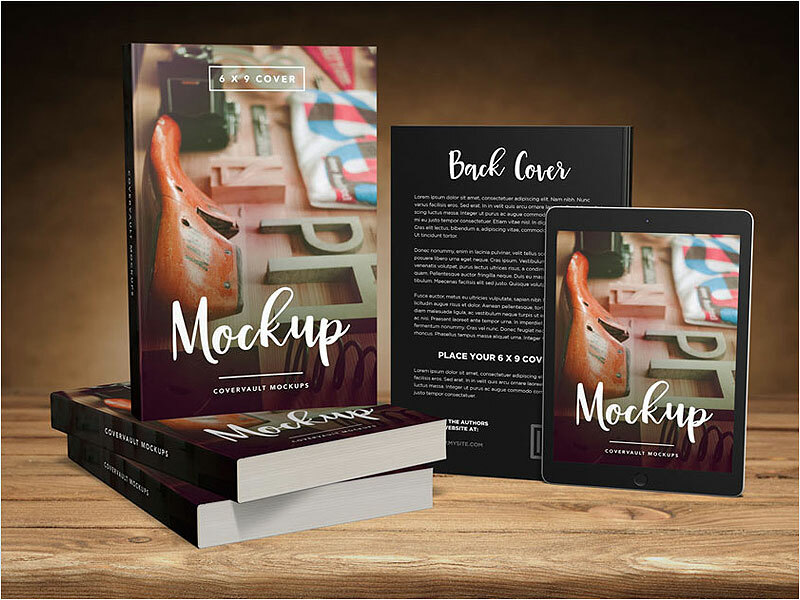 These are extremely high quality mockups designed by professional designers and we are sure you will get to see a lot of quality and perfection. 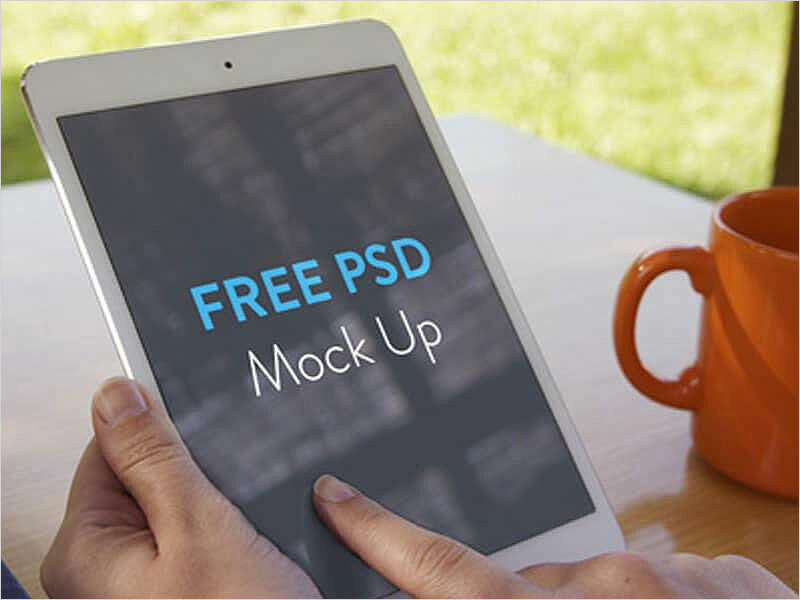 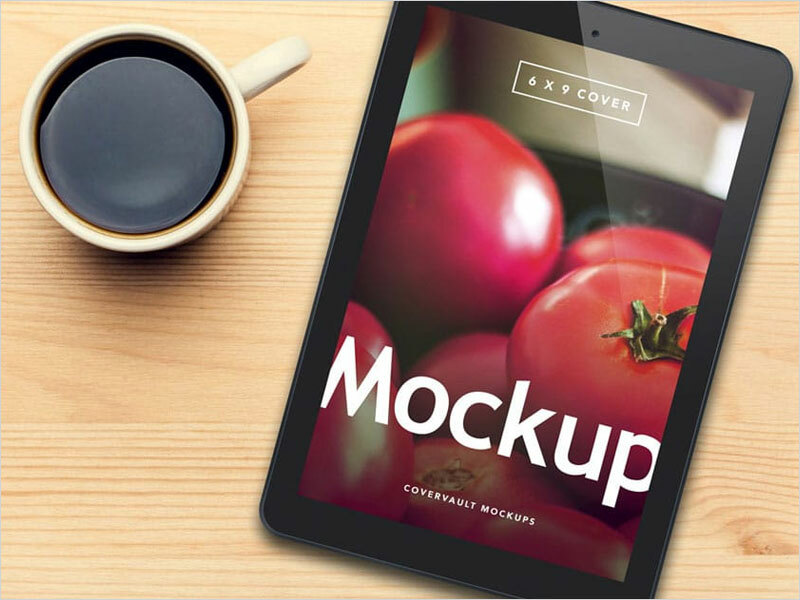 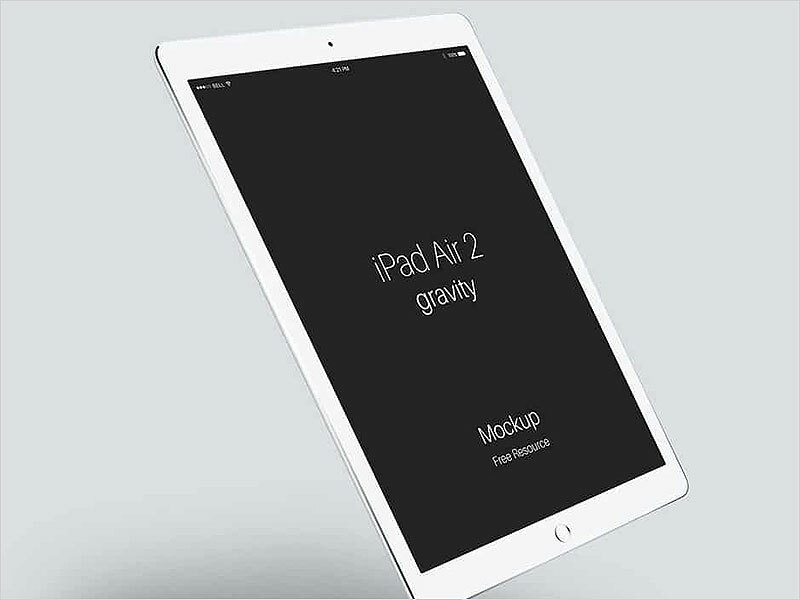 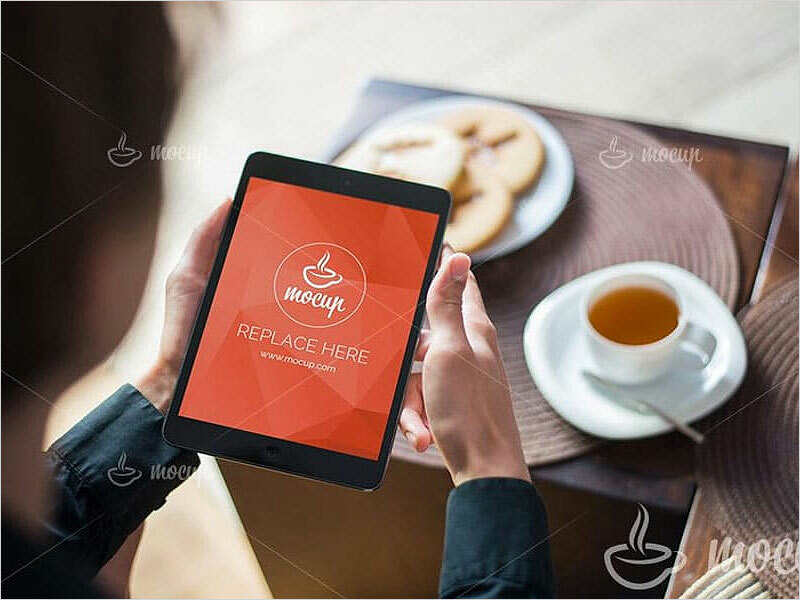 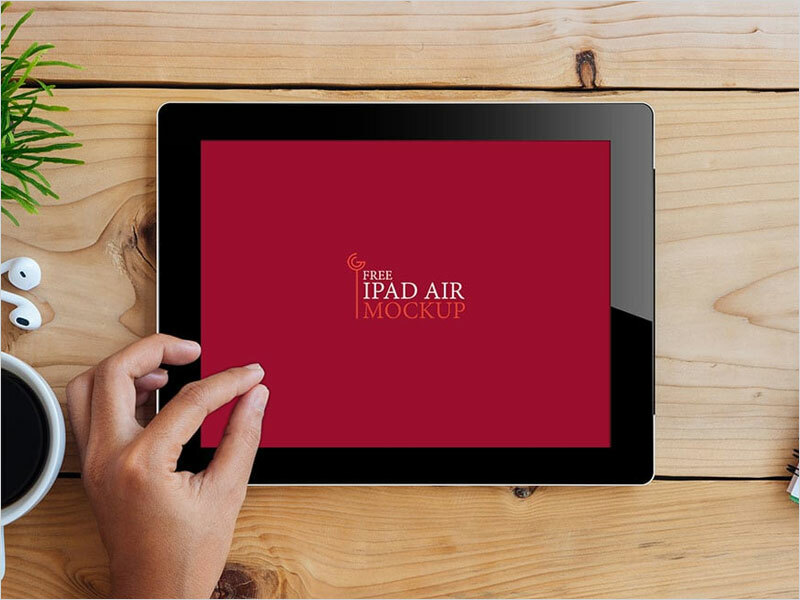 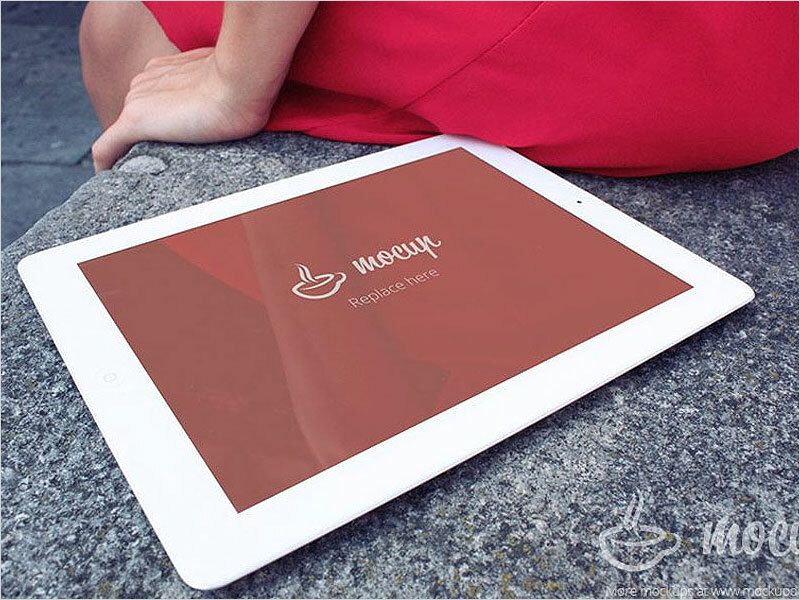 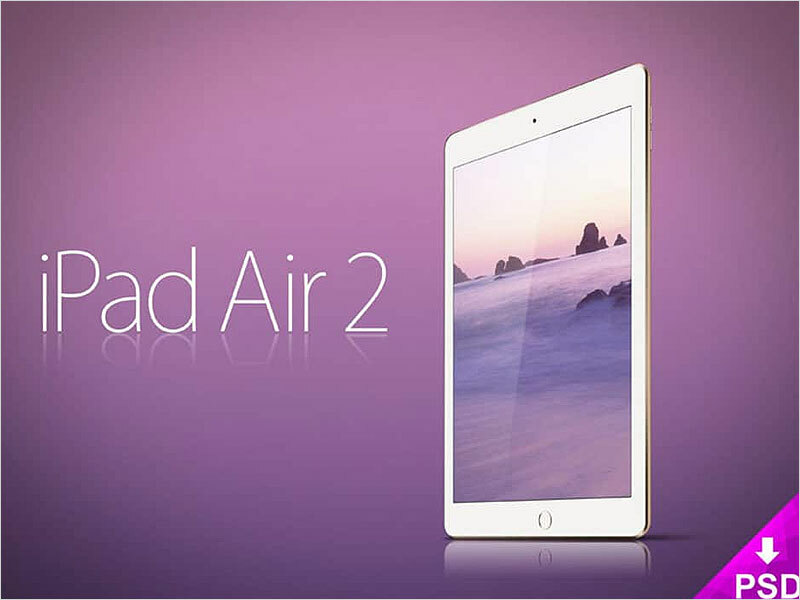 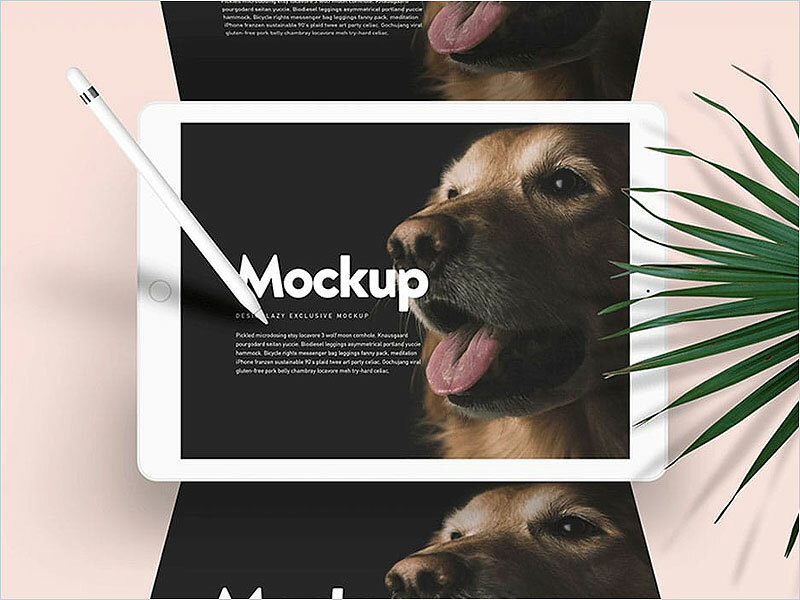 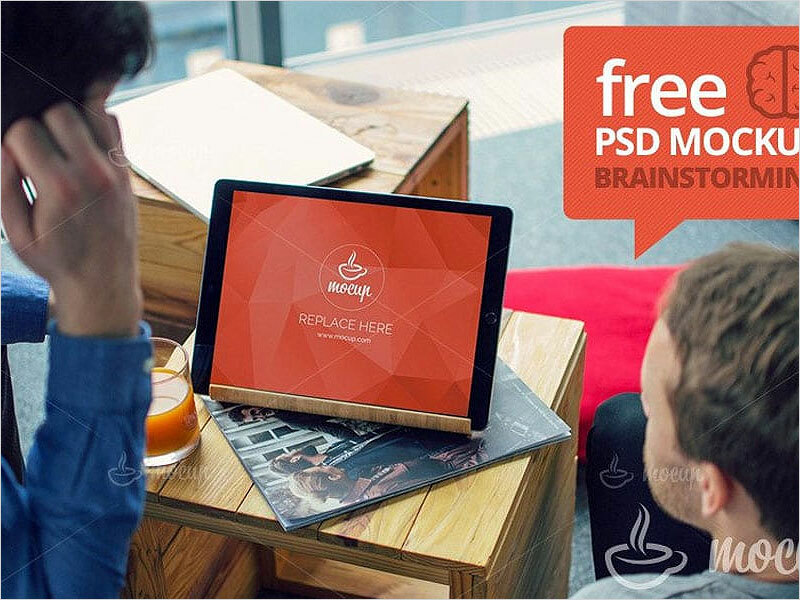 Every mockup contains editable PSD file allow you to create a photorealistic presentation via smart-object layer. 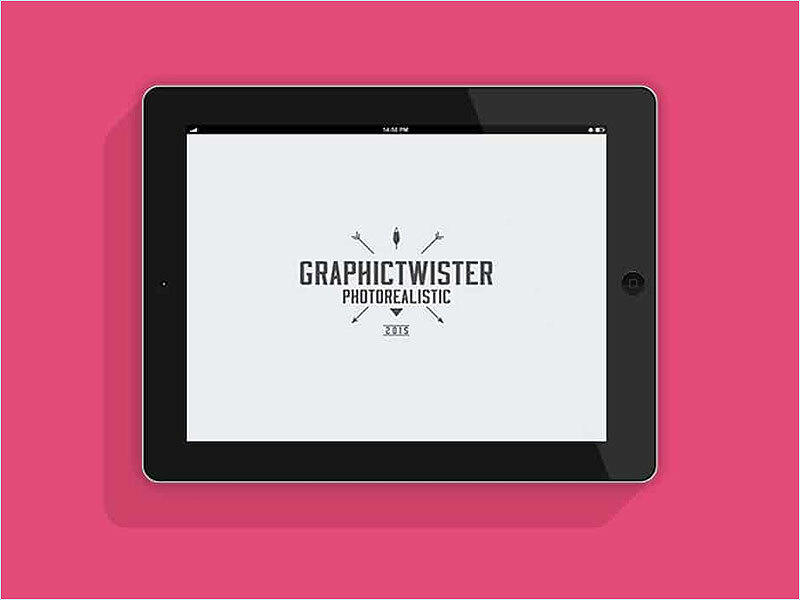 For more such great graphic resources, stay tuned to the 50Graphics.